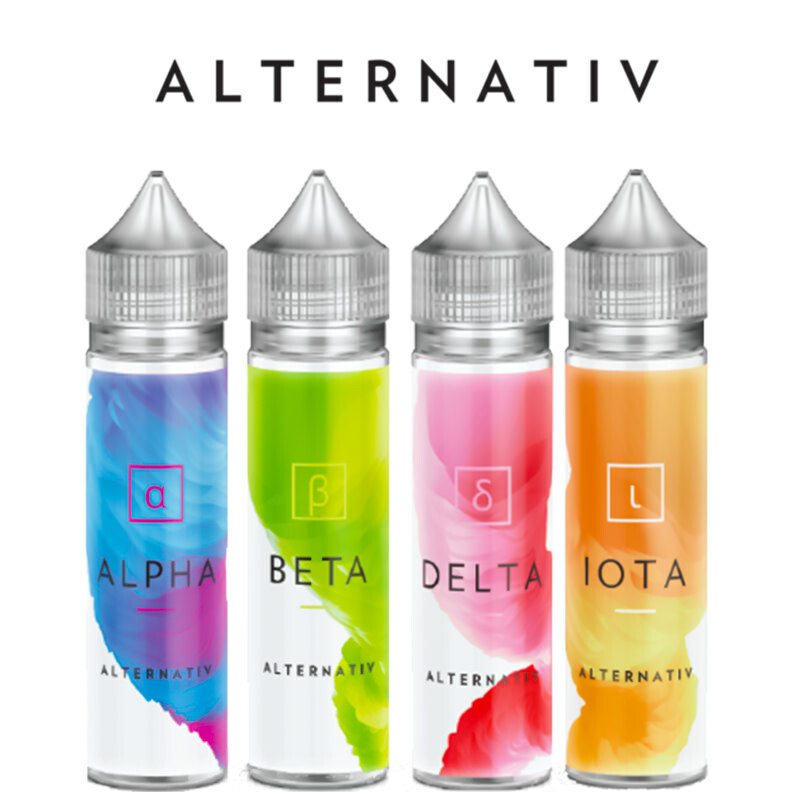 Alternativ are here with another great selection of fruity e-liquid short fills for you to choose from. These Alternativ short fills are perfect if you are looking for a fruity vaping experience with an extra refreshing hit of menthol. Browse through their fruity and minty range of delicious short fills like their Alpha, Beta, Delta, Iota, and Omega e-liquids. Take a look through the Alternativ collection today for some delicious e-liquid short fills.